Competitive Programming is slightly different from conventional programming techniques both in its execution and purpose. While in conventional programming the programs are usually written to get desired output, little care is given to the optimization and/or use of programming techniques. 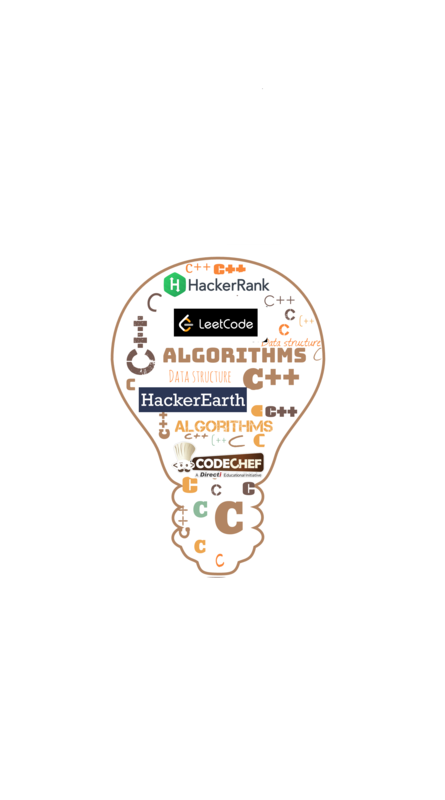 On the other hand, competitive programming aims to solve a given problem not only to get the desired output but to meet the time constraint with the right level of optimization and programming techniques applied. The output of the program let alone do little to showcase your programming skills when you want to be a competitive programmer. 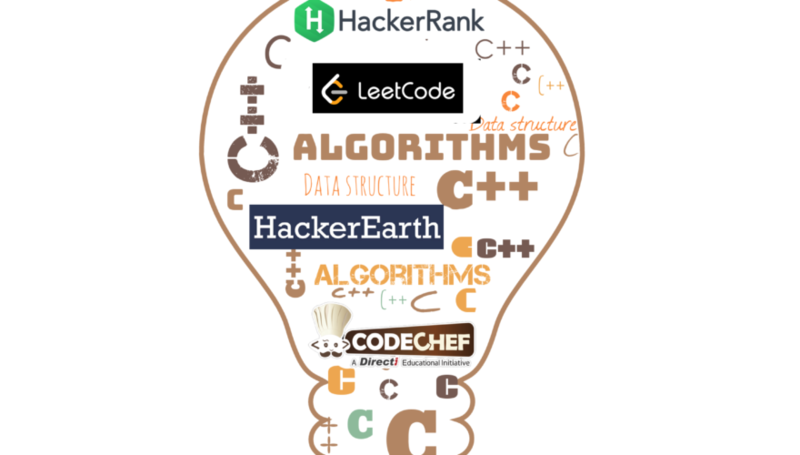 A vast majority of problems asked in competitive programming belong to one of the categories: Data Structures, Algorithms, Graph Theory, Strings Analysis, Combinatorics etc. How do “TheEasyConcepts” stand out? “Competitive Programming By TheEasyConcepts” is designed to help the candidates who get bogged down while preparing for the competitive programming. Some get so involved in solving problems which are so difficult and rather not so useful for the type of companies they have been looking for that they eventually lose the track. It’s really important for one to know the level they are going to practice at and not go beyond it. It’s crucial to prepare for the right thing at the right time while building up both your knowledge and skills. What’s different in this course? This course design builds up from very fundamentals of the programming techniques incorporating a variety of the problems from all aforementioned categories. Each and every problem will leave you pondering and add to your knowledge base while strengthening your ability for solution optimization and increased efficiency.